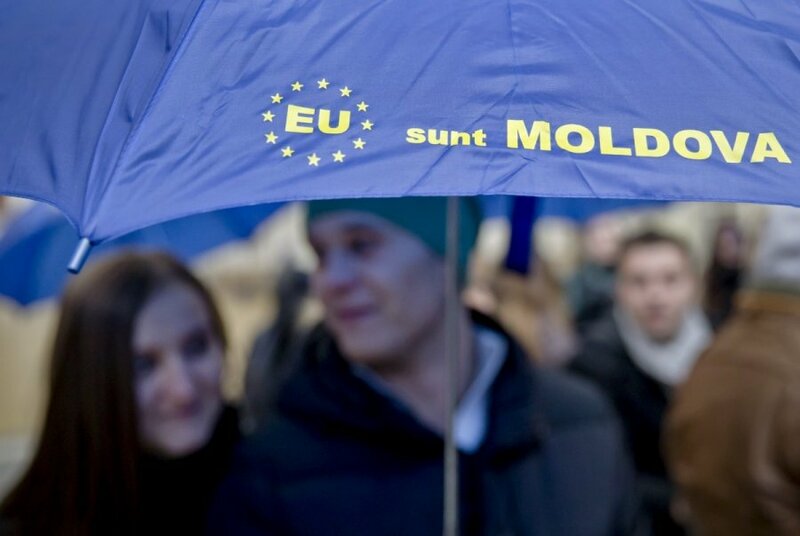 The parliamentary elections held in Moldova last weekend once again demonstrated that the people want the country to stay on the European path, the Lithuanian Foreign Ministry says. "Moldova held parliamentary elections on Nov. 30 and they are very important for the political future of the country and the rest of the region. The Ministry of Foreign Affairs of the Republic of Lithuania welcomes the accomplished elections and the free expression of the political will by the people of Moldova. The results of the elections show that, regardless of the troublesome election campaign, the majority of the Moldovan people speak for European path of their country," the ministry said in a press release circulated on Monday. The ministry expressed hope that the future ruling coalition will remain on the course of European reforms and keep the dynamics, as well as continue efforts against corruption and other tasks started by the earlier government. "Lithuania is willing to help the new Moldovan government by sharing its experience in reforms and European integration. Lithuania strongly supports the Moldovan independence, territorial integrity and the course of European Union integration chosen by the people of Moldova," reads the press release. According to preliminary data, Moldova's three main pro-European parties, namely, the Liberal Democrats, the Liberals and the Democrats, secured an overall of about 44 percent of the vote, which is likely to hand them more than 51 mandates in the 101-seat parliament. During the EU summit in June, Moldova signed the association agreement with the organization.